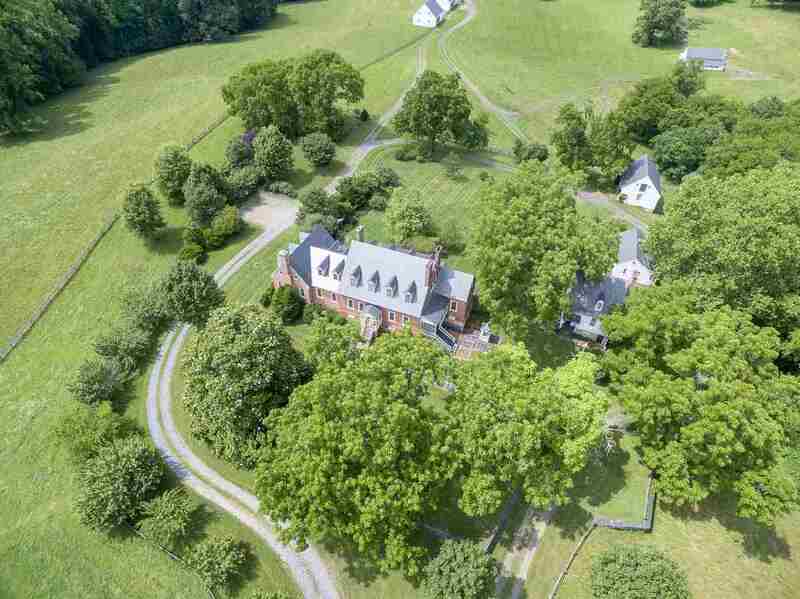 WOW...PRICE DROP!~ \"BIRCHGATE\" is a Wonderful Equestrian Heirloom Estate built in c. 1738~ Designed by an world renowned horsewoman & Dressage Judge/competitor the farm boasts a fabulous layout with 76 sub-dividable acres (3 tax parcels) of hayfields, pastures, woods, & stocked pond. 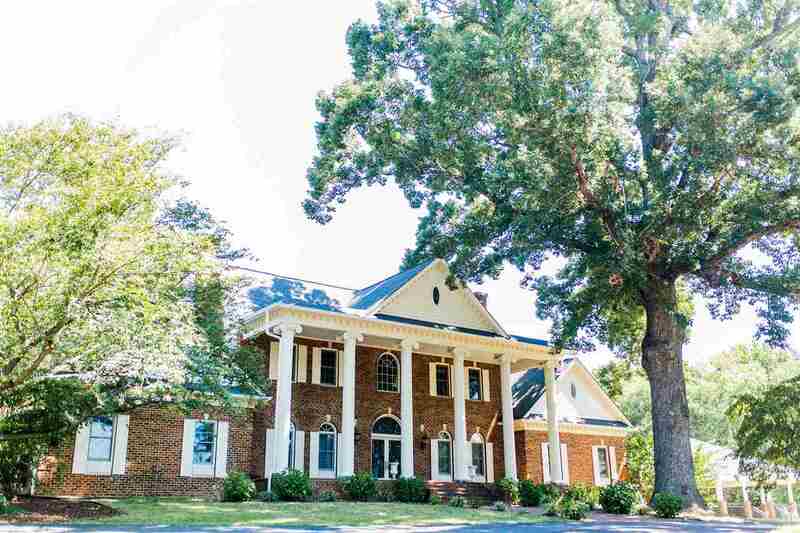 The Stately Main house, Guest Cottage, 12-stall center aisle Barn w/dutch doors, Tack & feed room, hot/cold washrack, INDOOR ARENA (200X70) w/lights & a Regulation (63x133) outdoor Dressage arena. 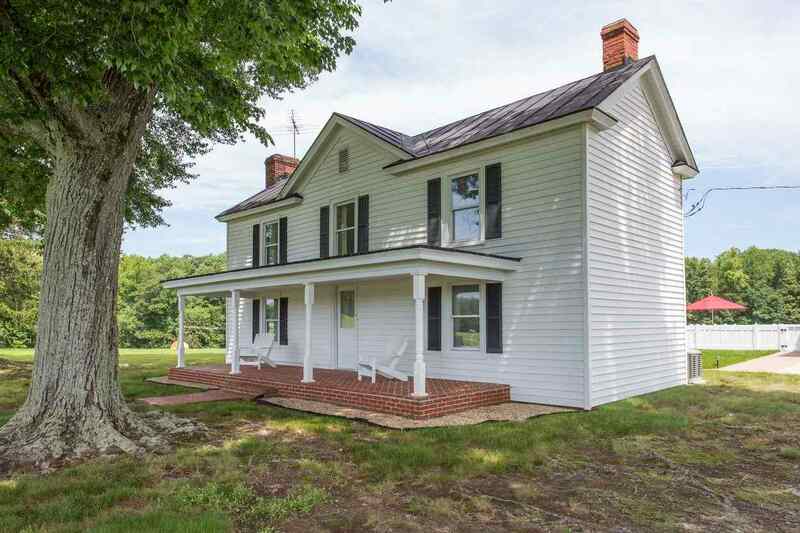 The home offers hardwood floors, brick kitchen floor, & original VA stone is evident throughout the farm. The Charming Guest Cottage is connected to the main home via a flagstone terrace (could easily connect the 2 structures for more sq ft). GREAT LOCATION! B&B? Belle Grove, c. 1740, occupies a private magical setting on 18 acres, 25 minutes south of Charlottesville, and is believed to be one of the oldest remaining houses Albemarle Co. Bursting with character and charm, features include a slate roof, ancient pine floors, 6 fireplaces, an English basement and period details. Brick walkways and patio and extensive flower gardens surround the house, all under a canopy of majestic shade trees. Separate from the house is “The Barn” with 3 garage bays, an artist’s studio, a large unfinished space and a sunny guest apartment which would be perfect for short-stay rentals. Relax and enjoy the sunrise and sunset views along the James River. Profoundly beautiful, this is the ideal retreat from city life. Don’t miss this historic, fully restored, chestnut log home built in the 1700’s. The main house has 2 bdrms & 2 baths. The Carriage House has a guest rm & full bath that has been rented through Airbnb, & the upstairs features a spacious studio apartment that could be rented out, or a mother-in-law suite. Detached garage w/ an office space, and a greenhouse/art studio in the back by the creek. This property is a well maintained, one of a kind property that has endless character with all the modern amenities. It boasts a custom built front door, high ceilings with balconies, wood floors throughout & Italian-marble countertops in the kitchen. 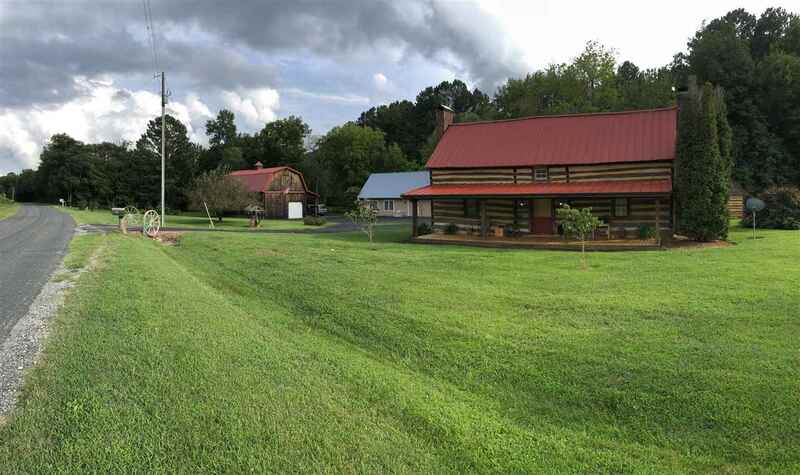 Huge detached 24\' x 40\', 2 story barn w/ a concrete floor, a lean to, & an addt\'ll storage shed. 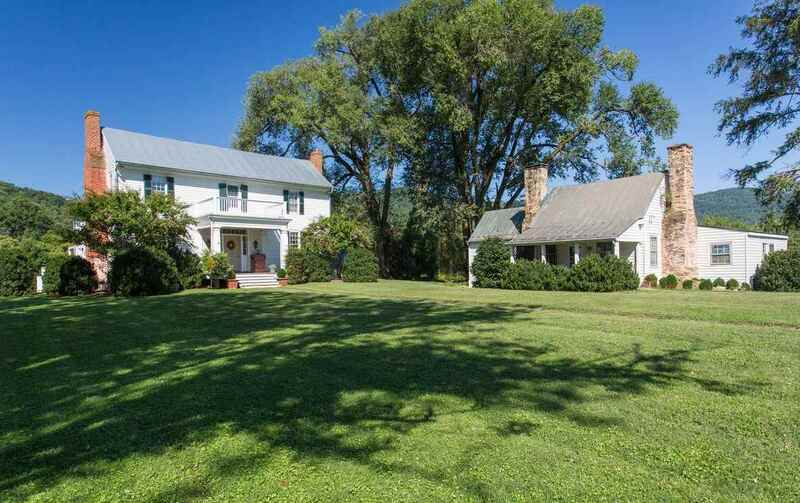 Historic 1750’s farmstead with impressive show cattle and horse facility, tobacco barns, pond & spring that is bound by 20 rolling pastoral acres. The home has a new concrete & brick foundation and new windows. Details found throughout the home include crown molding, brick fireplaces, original stairwell with hand turned balusters & banisters, and vintage interior doors. A front porch shaded by mature trees overlooks the estate. A fenced in-ground pool and pool house includes a full bath. The custom 12,000 square foot cattle & horse facility includes engineering and features to please any horse or livestock enthusiast and an 11-car garage. Facility is equipped w/ heating & cooling, 2 full & 2 1/2 baths, and 2 wells servicing the facilities. 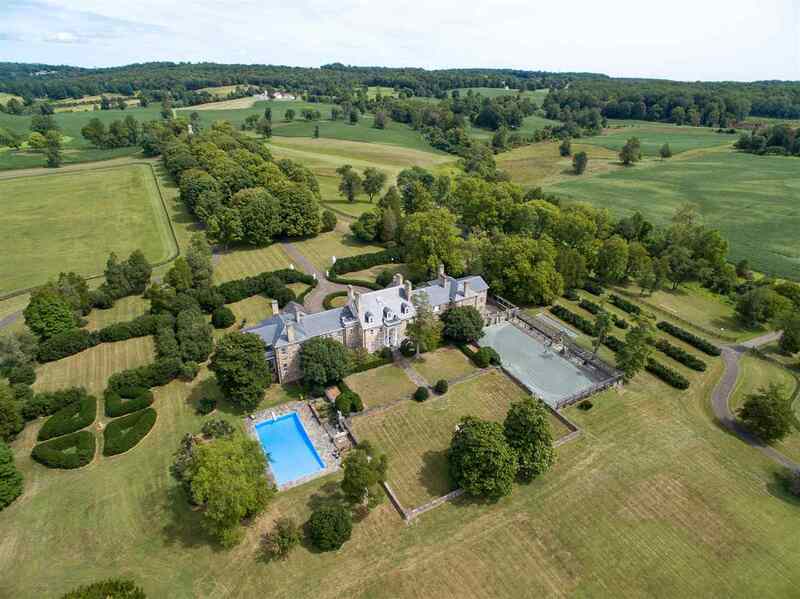 An extraordinarily-lovely 18th Century, historic estate in a glorious setting 25 min. 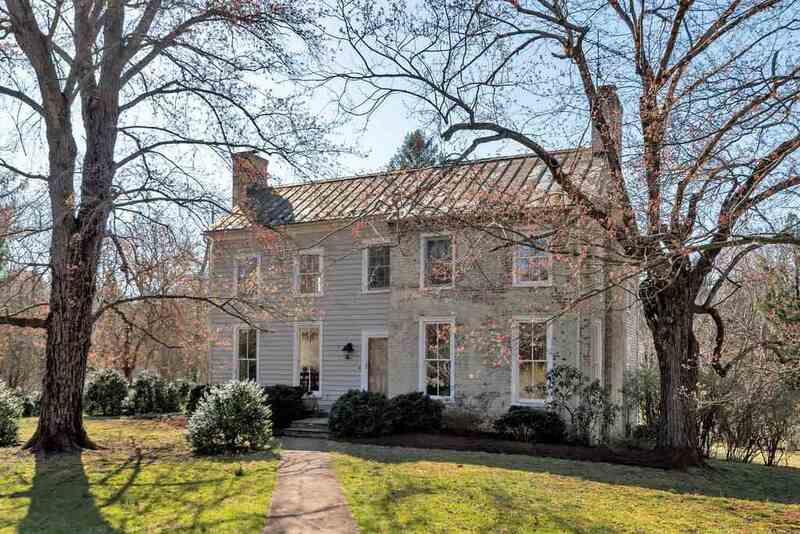 to Charlottesville.Meticulously updated with all new systems(2008).Trinity features superb period workmanship, English basement, 6 fireplaces,welcoming covered porches, library,and formal dining.Graceful generous rooms, 12 ft ceilings. enchanting master suite. Gorgeous chef\'s kitchen Magical, setting on over 24 mostily open,sylvan acres.Listen to the sounds of Cove Creek, delight in visiting wildlife. Hike, fish and enjoy quick access to all the area wineries, cideries, breweries.Perfect small farm. Trinity is the original home and mill of William Faber. Outbuildings include a large home office, storage shed. Trinity is a matchless dream of an offering. 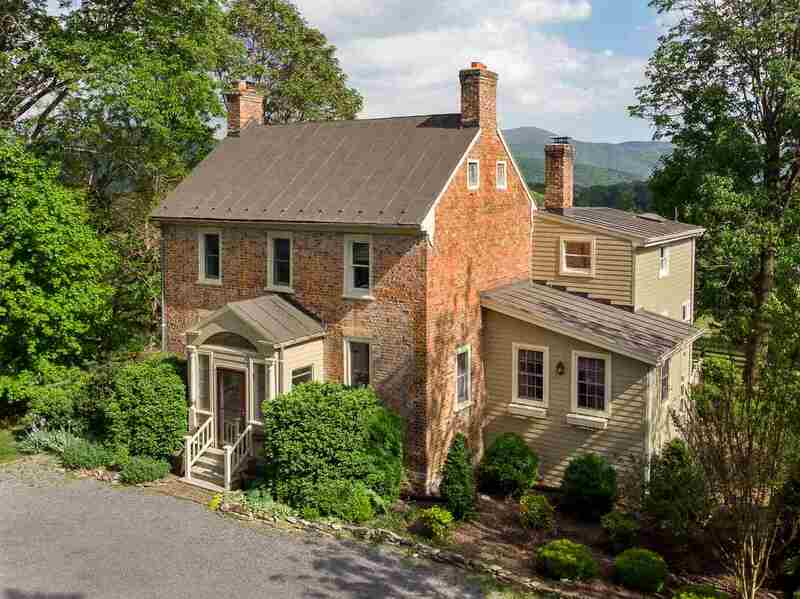 HISTORIC WILLIAM COX HOUSE, circa 1770, on 28 beautiful, mostly open acres, with great Blue Ridge Mt. views, and river frontage. Residence enlarged and completely remodeled in past ten years into a spacious six bedroom home, with over 9500 finished square feet. 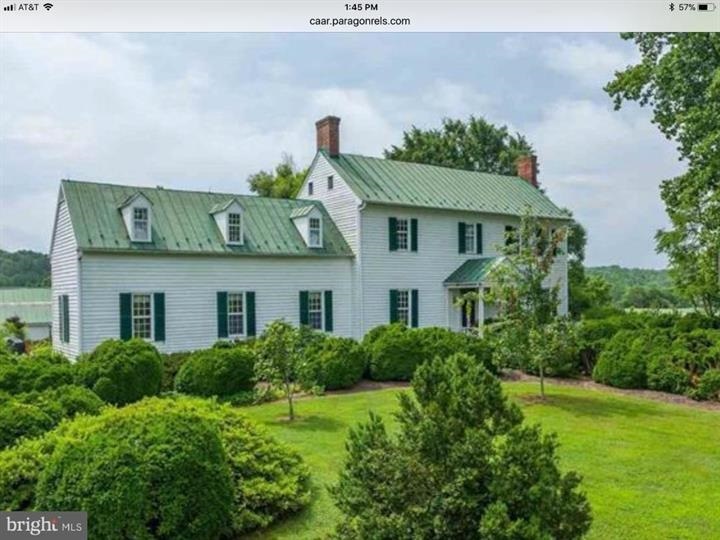 Features large public rooms, five wood burning fireplaces, dual fuel HVAC, two whole house generators several covered porches, in-ground pool, guest cottage, and a complement of useful farm buildings,sheds and greenhouse, including a restored two-story bank barn , fantastic spot for parties as well as storage. This property is a superb value for a home of this size, with high quality construction and materials, and with a magnificent, private tract of land with superb views. 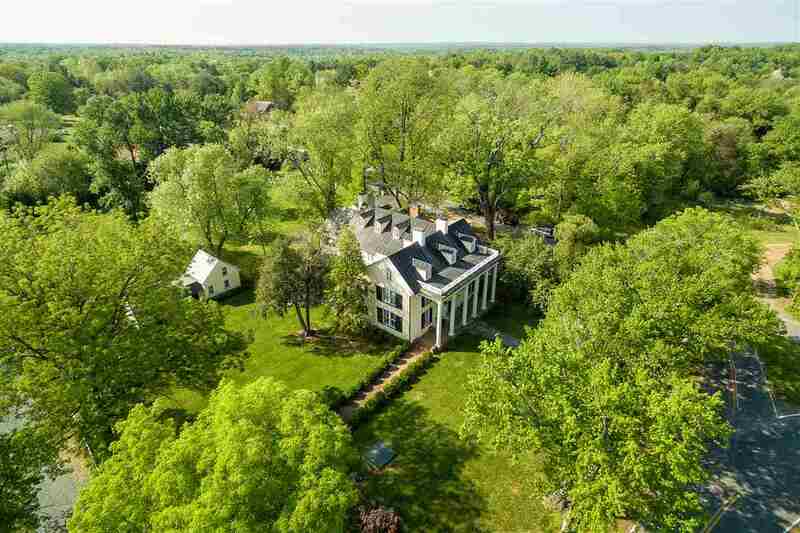 1,471-acre Virginia estate with circa 1776 stone manor home, two-story Georgian Revival-style stone carriage house, extensive farm and equestrian improvements, a guesthouse, additional residences & a shooting preserve. All improvements have been carefully restored and placed on the Historical Register. Under Conservation easement. La Fourche - Significant property in heart of Keswick with a lovingly restored & updated main house with attached tavern, two dependencies & party barn. The gracious home features an attractive floorplan highlighted by a spacious center hall leading to the first floor living, dining, kitchen & library/media room. The second & third floors have a lovely master suite along with five additional spacious bedrooms, five & half baths & home office. Just to the side of the house is a large patio with views of the historic Southwest Mtns for numerous outdoor activities & enjoyment. 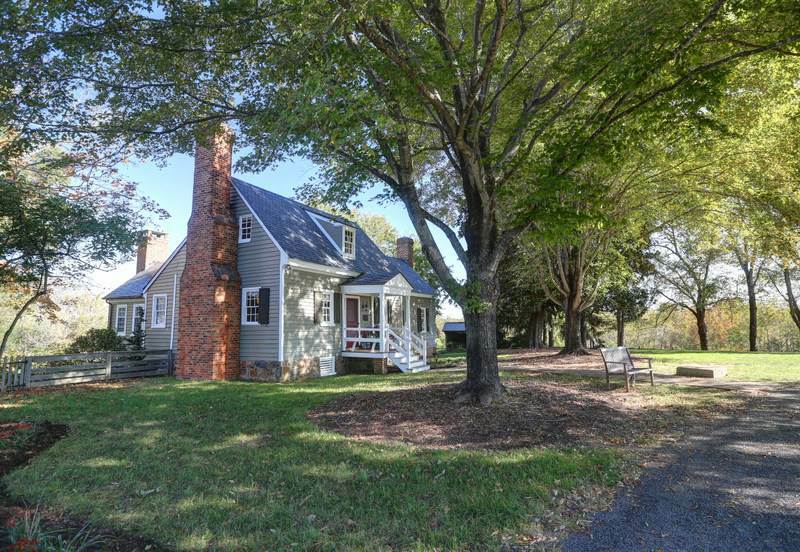 Live large on the four acres and yet only minutes to Charlottesville & University of Virginia. 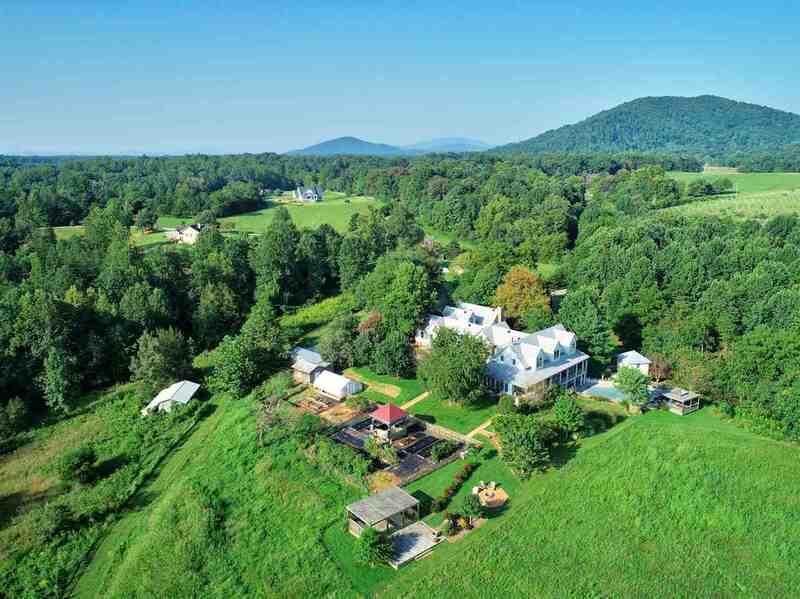 Birnam Farm - situated just south of Lexington, VA, 57 acres of a private, serene setting, a terrain of gently rolling pastures and woods with the majestic Blue Ridge Mountains as its backdrop. In addition to the eightieth century valley home, circa 1790-1810, are several dependencies, guest house, office, barn, stable. Board fenced paddocks, run-ins and approximately 100x200 ring suits equestrian activities. The home of 2500 sq.ft. 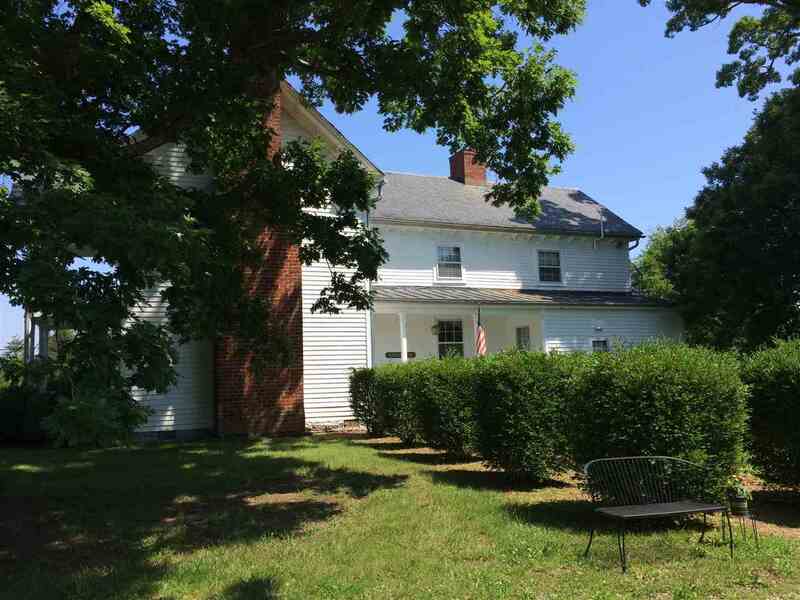 is in the midst of Rockbridge Hunt country, offers horizontal wainscoting, lovely mantles, heart pine floors, three bedrooms, double parlors and a fabulous English Basement waiting for restoration! 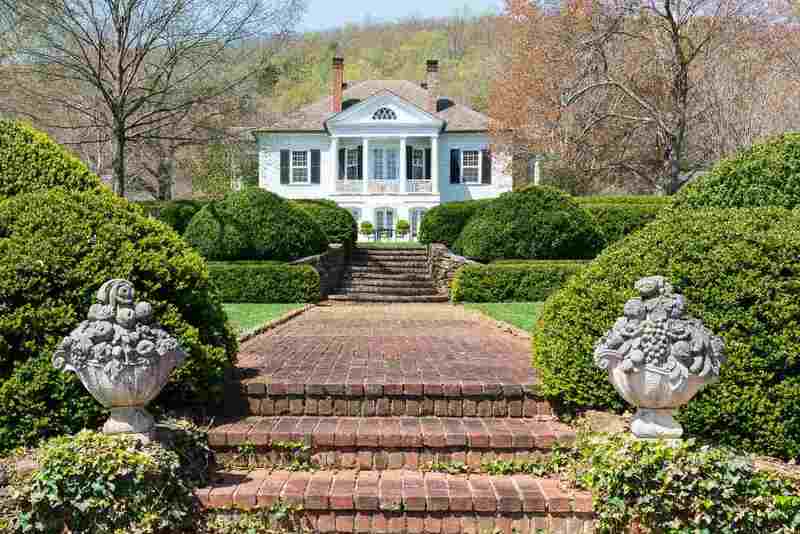 Nestled in the foothills of the Blue Ridge Mountains is this Palladian inspired masterpiece called Edgemont. 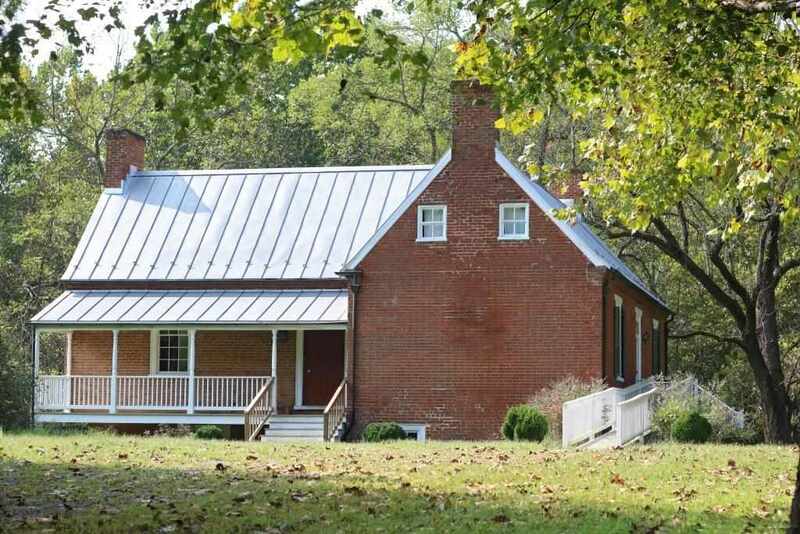 Surrounded by 572 acres of rolling Virginia farmland, with the Hardware River running through the lush fields, is a home whose design is reputed to be the only remaining private residence attributed to Thomas Jefferson. Complete with tennis court, pool, pool house, guest house, and a full complement of farm improvements. 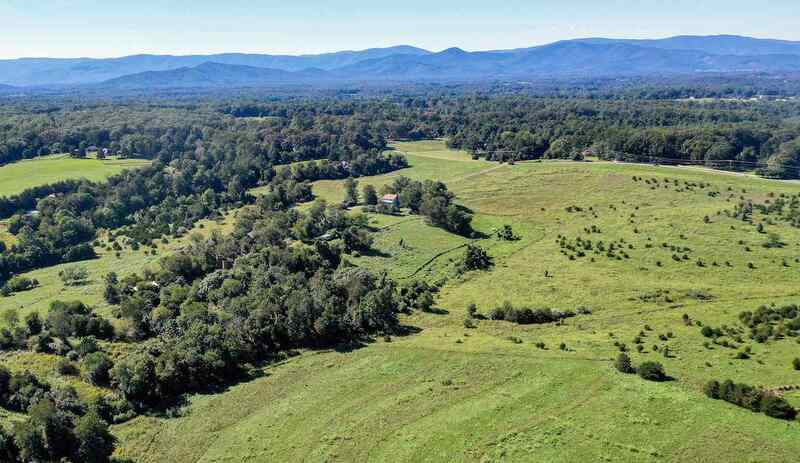 Jefferson Lake Farm - Rare to find a parcel of land comprising over 1000 acres within 15 minutes of Charlottesville and University of Virginia. This gorgeous parcel offers approximately over 700 acres of mixed woodlands and over 200 acres of rolling open fields. 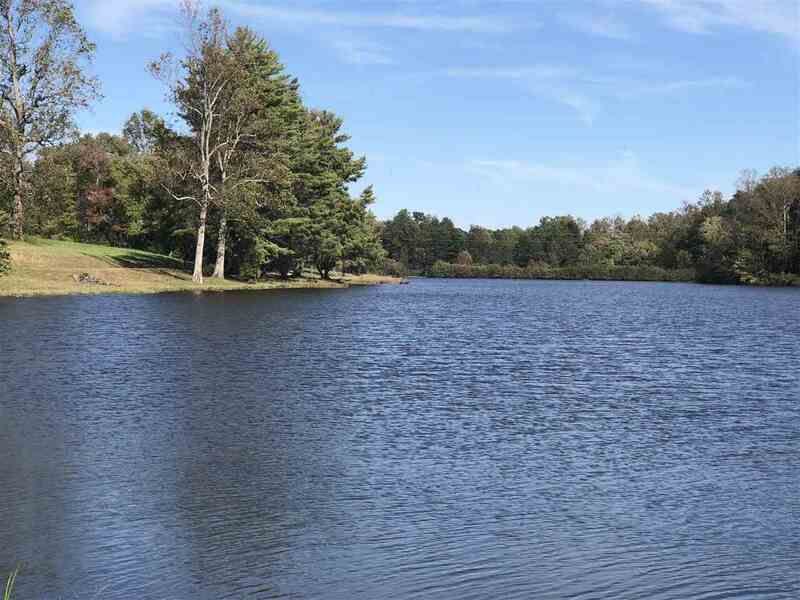 This private parcel offers miles of streams and trails throughout along with a large pond, and a beautiful 12 acre lake with multiple building sites overlooking the lake. Improvements include 4 income-producing cottages, large workshop, and barn.